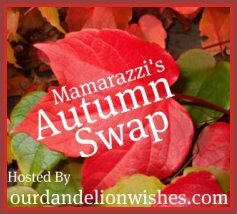 I am so excited to participate in Mamarazzi's latest swap - All things Autumn! I love fall - the sounds, the smells, the colors. 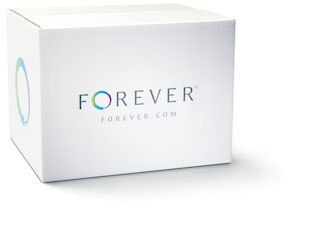 And I can't wait to make some new friends! This is going to be a great swap!